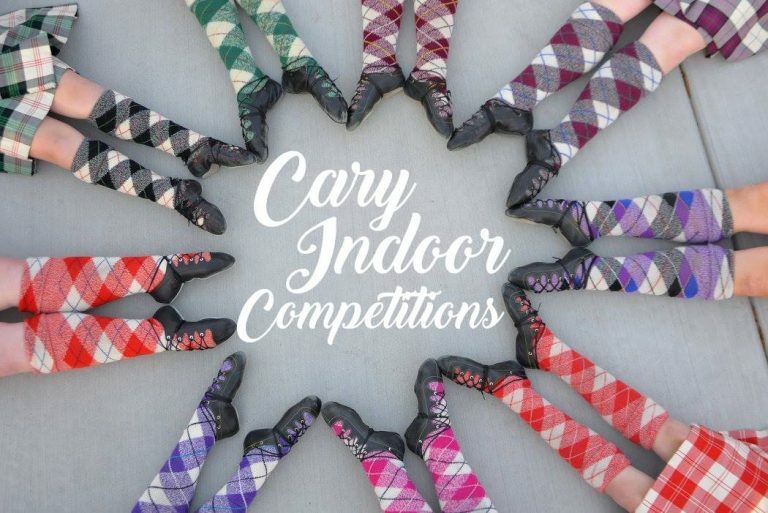 Join us for a bigger and better Cary Indoor Competition in 2018! Featuring Highland dance and solo piping competitions. This year we’ll also have Highland athletics demonstrations outside, along with plenty of activities for kids. Shop for Scottish ware and piping supplies, or get a new outfit at the costume sale! Registration forms for competitors available at scot.us.